If you have ever wondered if you might be a “Florida Hospital nurse,” we have some ways to find out. Florida Hospital Kissimmee Chief Nursing Officer Linda Cason explains five attributes that create the glow of a Florida Hospital Kissimmee nurse in some key clinical areas. Florida Hospital Kissimmee is a part of one of Central Florida’s largest networks of care. Located in the heart of one of the fastest growing communities in all of Florida, Florida Hospital Kissimmee’s campus is just minutes from major attractions, like Walt Disney World. At Florida Hospital Kissimmee, our team members are committed to each patient’s experience with a focus on exceptional clinical care. 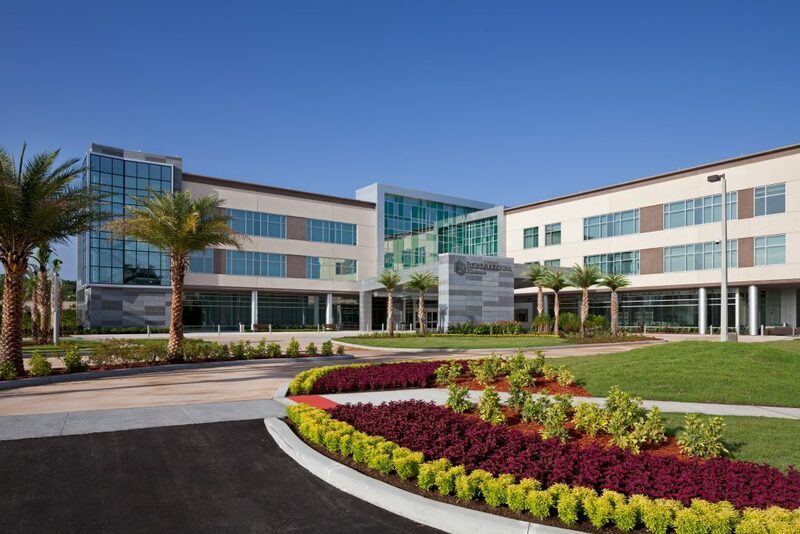 Florida Hospital Kissimmee has unique and exciting opportunities within critical care, medical, surgical and emergency service lines for experienced and graduate nurses alike. There are also other nursing opportunities in the areas of our cardiac cath lab and our new comprehensive interventional radiology department. Florida Hospital Kissimmee is a great learning environment where many nurses use their experiences as a stepping stone to advance their careers. They provide a unique new employee experience that focuses on onboarding and education, in addition to growth and development pathways. With the mission to extend the healing ministry of Christ, Florida Hospital Kissimmee nurses are committed to embracing this mission-based care for each patient’s body, mind, and spirit. “We are looking for nurses who respect our mission, and the spiritual needs of our patients and their fellow team members,” advises Cason. Some nurses pray with patients. If comfortable, you have the freedom to do this at Florida Hospital Kissimmee. As a 23-year employee of Florida Hospital, I believe in our mission and our work, and I am proud of the service that we are able to provide to our community,” shares Cason. Have what it takes? Learn more about becoming a Florida Hospital Kissimmee nurse by visiting www.WorkatKissimmee.com.